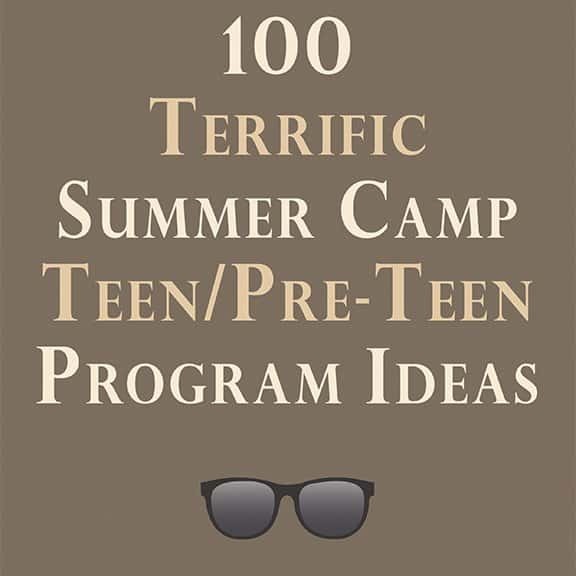 View cart “100 Outstanding Summer Camp Program Ideas” has been added to your cart. This is a collection of 100 ideas for teens and pre-teens for your summer camp. These ideas come from camp professionals all over the world. These were hand-picked from a few of my email round tables. If you are looking for some fresh ideas for your teens, you’ll find plenty of ideas in the PDF ebook.